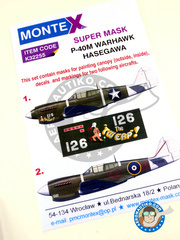 Montex Mask: Masks 1/32 scale - Curtiss P-40 Warhawk E - Darwin, Australia 1942 (US5); Darwin, Australia 1942 (US4) 1942 - paint masks, water slide decals and placement instructions - for Hasegawa kits. 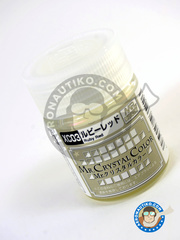 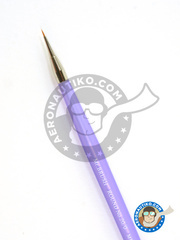 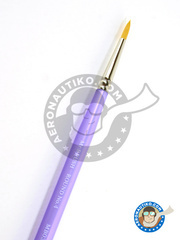 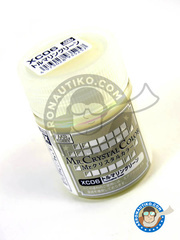 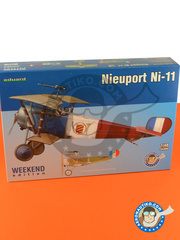 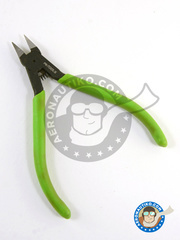 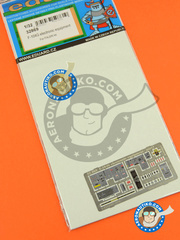 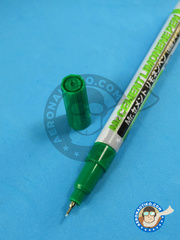 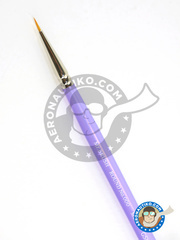 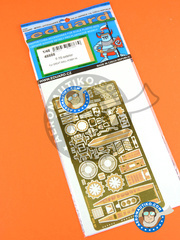 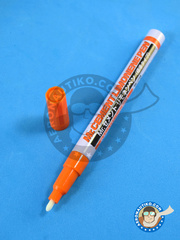 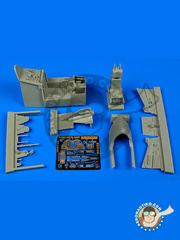 This set contain masks for painting canopy ( outside, inside ), decals and markings. 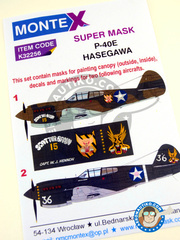 Montex Mask: Masks 1/32 scale - Curtiss P-40 Warhawk M - 1943 (US5); 1944 (NZ6) 1943 and 1944 - paint masks, water slide decals, placement instructions and painting instructions - for Hasegawa kits. 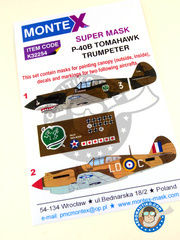 The set includes one decals sheet and canopy masks for recreating the whole decoration of two units flying in 1943 and 1944. 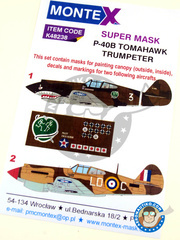 Montex Mask: Masks 1/32 scale - Curtiss P-40 Warhawk B Tomahawk - China, 1941 (TW2); Lybia, December 1941 (GB3) 1941 - paint masks, water slide decals, placement instructions and painting instructions - for Trumpeter kits. 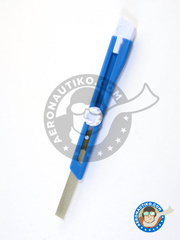 A fine grit diamond file that can be mounted inside a standard cutter grip: in fact, it already includes its own handle. 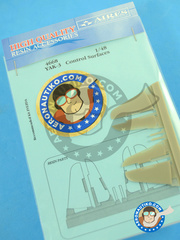 Very smooth and efficient as all diamond files. 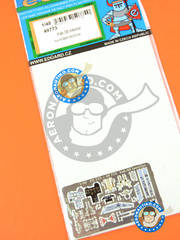 A very clever solution. 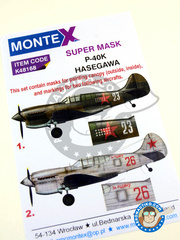 Masks sets for decorating two P-40 units captured by the Russian Army in 1942 and 1943. 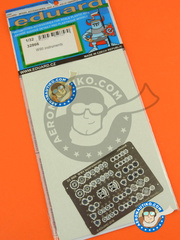 Revamp your F-106 cockpit with this detail up set by Aires, featuring photoetched parts for seat belts and instrument panel, and resin parts for the seat, side panels and many other details.